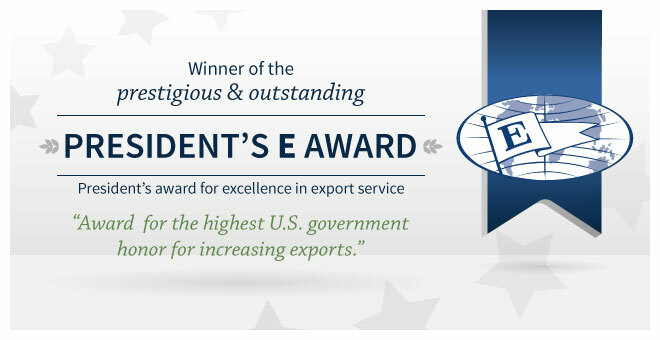 Award winning export marketing and sales services in Michigan, USA. We provide multiple levels of export services from consulting to full export management. 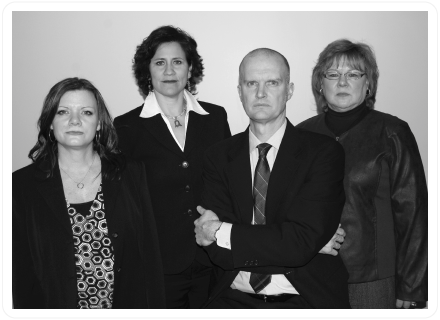 For critical understanding of questions about readiness, competition, geographic focus or marketing options, Revex Consulting Services may be your first step. You’ll get research, recommendations or even a detailed marketing plan for targeted regions. Maybe you want an effective marketing plan and some expert help with implementation. 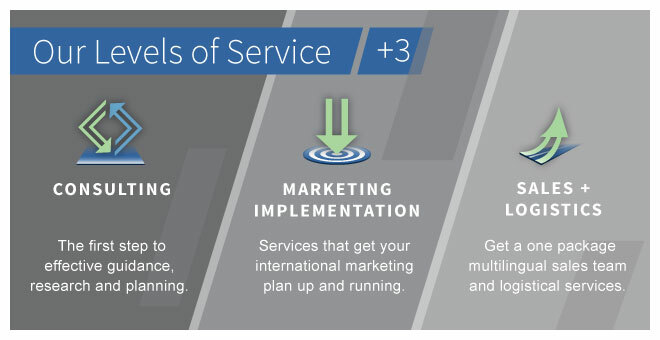 Whether it’s traditional, emarketing or some combination, Revex’ Marketing Implementation Services will get an international marketing plan up and running. You’ll get a mutually agreed marketing plan and implementation. Revex Export Management is a full-service international sales and marketing department for your company. You’ll get marketing, a multilingual sales team, professional documentation and logistical services, all international credit exposure consolidated into one U.S.-based corporation and other valuable export services. Regularly commutes to the office by bicycle…often his most productive days! Enjoys the serenity of nature and camping. Loves to relax with family and friends. Colorado native who enjoys gardening and spending time on local Lake Huron beach. Revex has provided full export management services for over 40 years. Our accumulated knowledge and contacts give us a unique ability to design and implement global export strategies. Revex currently manages distribution in over 50 countries. We’re not limited to a single region, so we’re able to help you pursue integrated strategic opportunities anywhere in the world. Whether you seek competitive analysis, active marketing services or full export management, Revex helps you expand your business with the service level you need. From initial strategy to international sales and collections, we can tailor our collaboration to fit your export project.